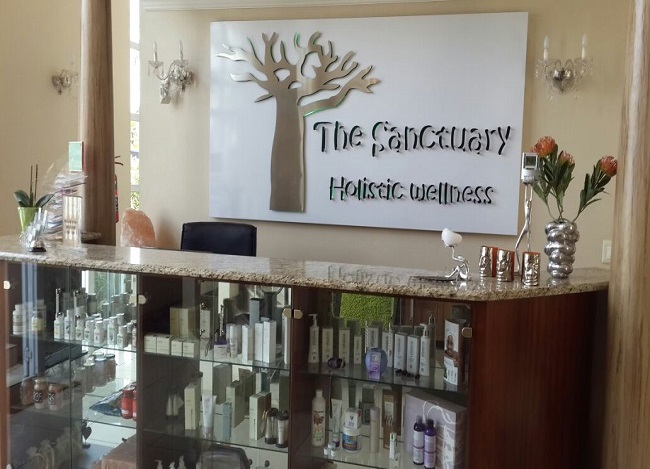 EduPsyC, The Hub for Psychological Services at The Sanctuary Holistic Wellness Clinic is a psychology practice founded by Educational Psychologists, Ms Rayhanah Hassim and Ms Nancy Mabaso. 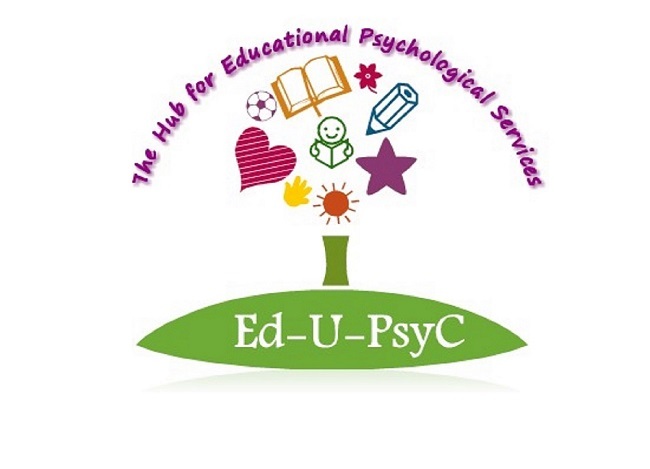 EduPsyC aims to cater for individuals of all races and offers a broad spectrum of psychological and educational services to children, adolescents, parents, educators and families. The aim of which is to enhance, facilitate and optimize human functioning with regard to learning and development; to assist children and their caregivers on how to manage difficult life challenges; to provide knowledge and guidance and to help our clients reach their optimal potential. 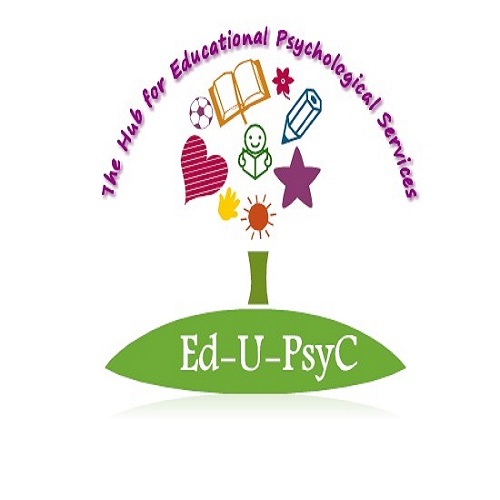 All contact with EduPsyC is highly professional and strictly confidential. 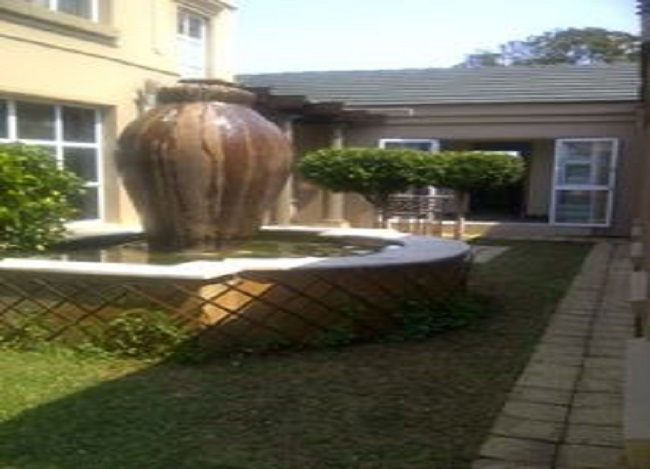 The practice borders many areas in the South of Johannesburg, namely Alberton, Brakenhurst, Evans Park, Glenvista, Mondeor, Oakdene, Ridgeway, Robertsham, Rosettennville, Steeldale, and Winchester Hills. 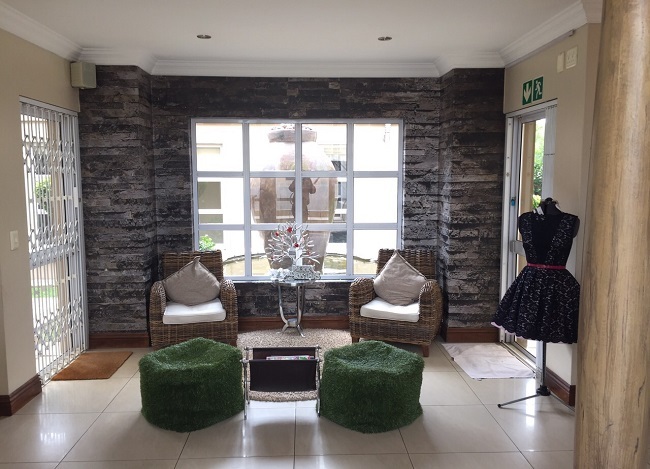 Other places such as Crosby, Homestead Park, Lenasia, Mayfair, Soweto and Vrededorp is also within reasonable proximity to the practice. 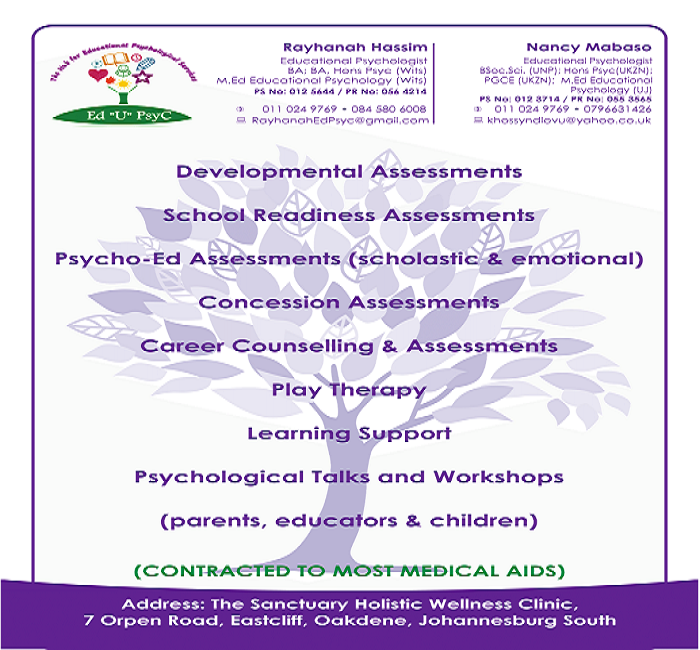 I am an Educational Psychologist registered with the Health Professions Council of South Africa (HPCSA). My journey as an Educational Psychologist began with my interest in the way children behave and think, and the manner in which children adapt to various situations. This interest grew into a passion and I was keen on learning about the uniqueness and potential of each child. This included the factors that stood as barriers to a child’s development and learning, and ways in which to deconstruct these barriers and enhance a child’s behaviour and performance. I went on to actualise my passion by obtaining a BA and BA Honours Degrees in Psychology as well as a Master’s Degree in Educational Psychology, all at the University of the Witwatersrand. 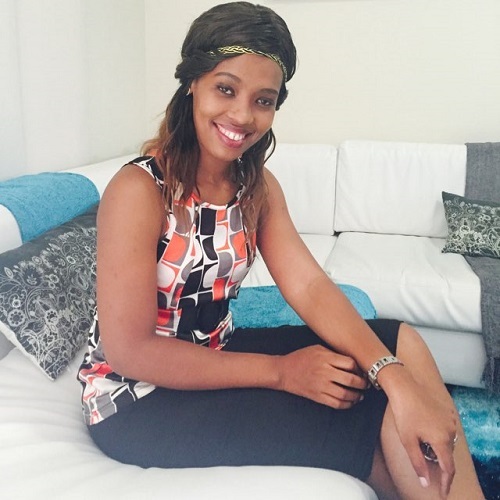 Thereafter, I broadened my knowledge and experience within the field of Educational Psychology during my internship year at the Centre for Psychological Services and Career Development (PsyCaD) at the University of Johannesburg. I was afforded the opportunity of working with a diversity of clients, including children, adolescents and young adults. I gained experience administering school readiness, psycho-educational, concession, career and emotional assessments. 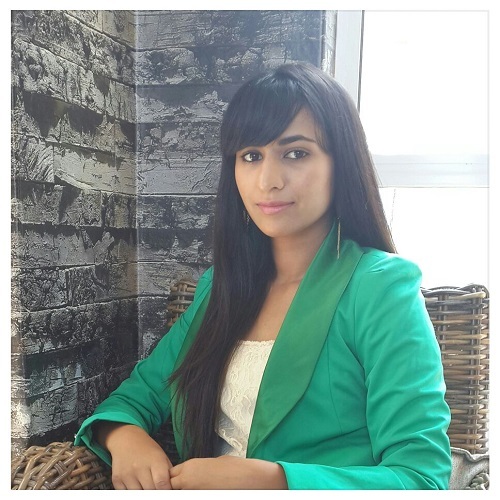 Furthermore, I was exposed to a variety of therapeutic approaches and techniques which I utilized within my counselling and therapy sessions, tailoring it to the individuality of each client. My practice of educational psychology is primarily grounded within the paradigms of psychodynamic as well as solution-focused psychology. Hence, I am trained to work both on a short-term as well as a long term therapy basis, depending on the needs of my clients. Working Psycho-dynamically means that I focus on the individual’s background history. Together with my client, we create meaning from it, in order to understand patterns of behaviour and use it in a manner to establish solutions to possible challenges faced. This can be a long term therapeutic approach. With regard to a Solution-focused approach, it is a short-term therapy whereby I utilize my client’s strengths and positive influences in their life in order to create meaningful solutions to possible issues experienced. I am also deeply invested in following a systemic approach when treating any challenge. This means that when working with a child, I take into account the influences from his/her parents, family as well school settings. Working collaboratively with these systems, allows me to establish support structures and develop sustainable interventions for the child within the immediate settings he is in. 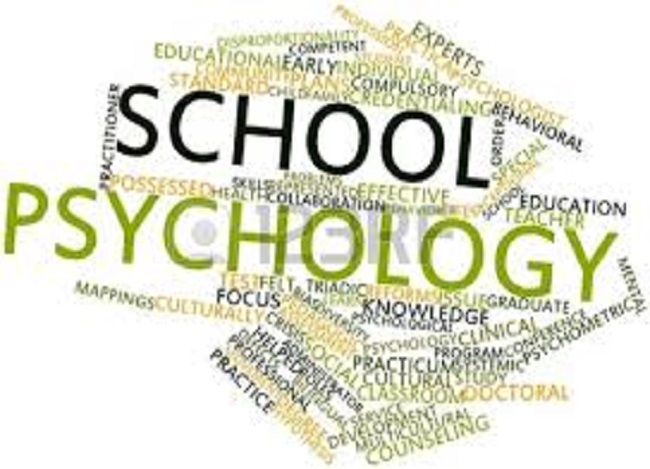 As an Educational Psychologist, I am motivated by assisting individuals to realize their optimal potential, to create positive change; to guide and support others; and to keep learning and growing as a person and Psychologist. I graduated with a Bachelor of Social Sciences at the University of Kwa-Zulu Natal formerly known as the University of Natal (Pietermaritzburg Campus) in 2002. 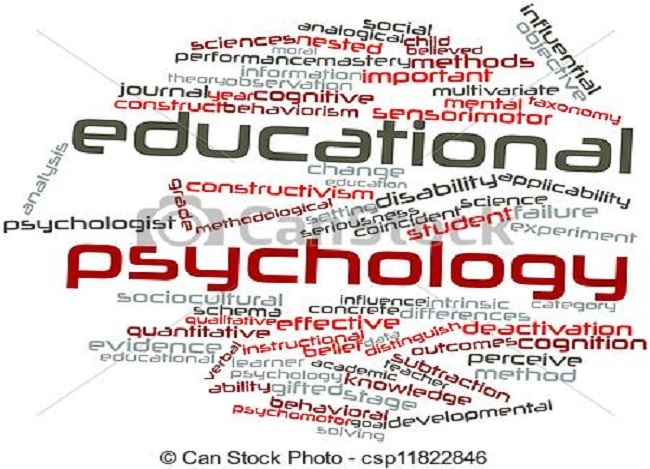 I then completed an Honours degree (Psychology) in the year 2003, covering modules such as Educational Psychology, Assessments and Psychometry, Neuropsychology, Research Psychology, Organisational/ Industrial Psychology and Psychotherapy. 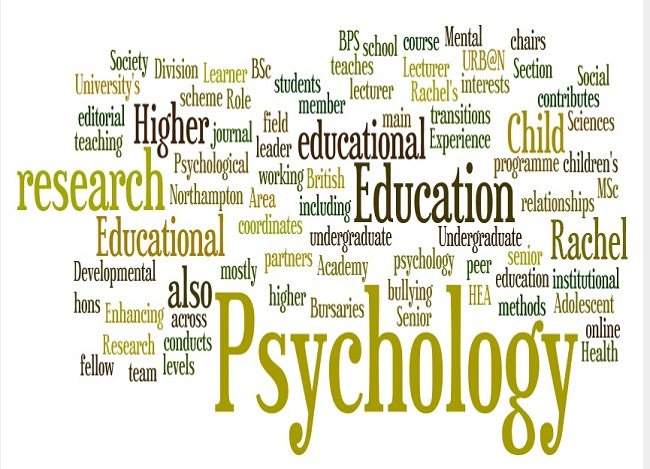 I took a special interest in Educational Psychology and pursued a qualification in Education, Post-Graduate Certificate in Education (PGCE) in 2004 so as to deeply understand the operational side of the education system in South Africa in order to be able to later incorporate Educational Psychology as a profession towards understanding and the enhancement of teaching and learning methods. In a pursuit to fulfil my aspiration of understanding the education system, I relocated to the United Kingdom where I worked as a remedial teacher for two years. During this time I facilitated remedial education at Our Lady of Assumption Primary School in Coventry. This is where I developed a special interest in conducting psycho educational assessments on the previously disadvantaged communities using the systems approach in understanding the possible contributors towards learning barriers. On my return to South Arica, I completed a Masters degree in Educational Psychology at the University of Johannesburg, where I also completed my internship within their Psychological Services Division called the Centre for Psychological Services and Career Development (PsyCad). I then wrote my Board Exams through the Health Professional Council South Africa (HPCSA) and qualified as a registered Educational Psychologist in 2013. I am currently in Private Practice. Furthermore, I am a member of the South African Council for Educators (SACE) as well as Centre for Education Practice Research (CEPR) on Cognitive Assessments. I have a keen interest on research. I have conducted research in collaboration with University of Johannesburg and University of Basal, Switzerland. I have also conducted research in collaboration with University of Kwa-Zulu Natal , Pietermaritzburg and published an article in the South African Journal of Psychology. 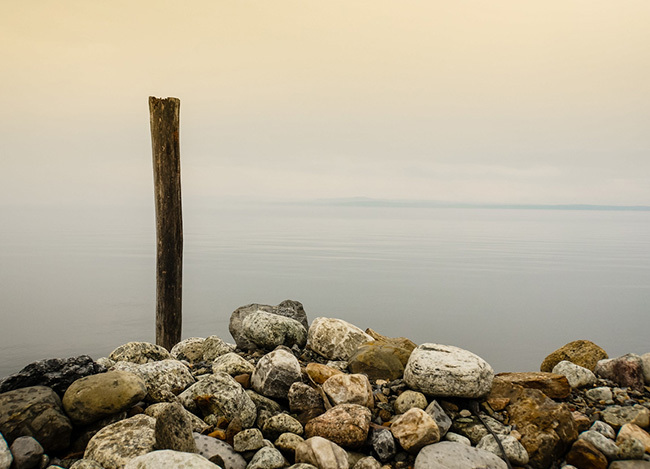 My personal and professional interest in therapy includes, but is not limited to, Person-centered Therapeutic treatment that puts the client at the centre as an agent of change. 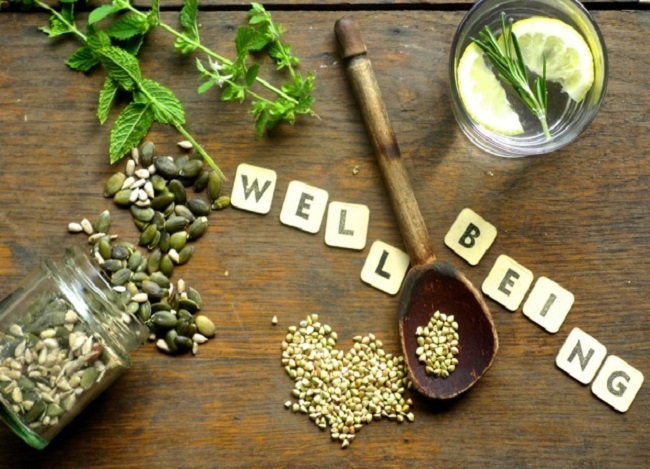 This approach is non-directive and values provision of clients with a warm and gentle aura though strong words are used to bring about the desired therapeutic change. The necessary and sufficient conditions for therapy are contained within the therapeutic relationship between the therapist and the client. Six conditions are necessary for a relationship to result in constructive therapeutic change. •	Building a therapeutic relationship. •	Vulnerability to anxiety which is facilitated by the state of incongruence that the client lives in which is perceived to motivate the client to seek and to stay in the therapeutic relationship. •	Genuineness of the therapist in the therapeutic relationship. •	Unconditional Positive Regard for the client. •	Accurate Empathy for the client. •	Perception of Genuineness by the client at least to a minimal degree. 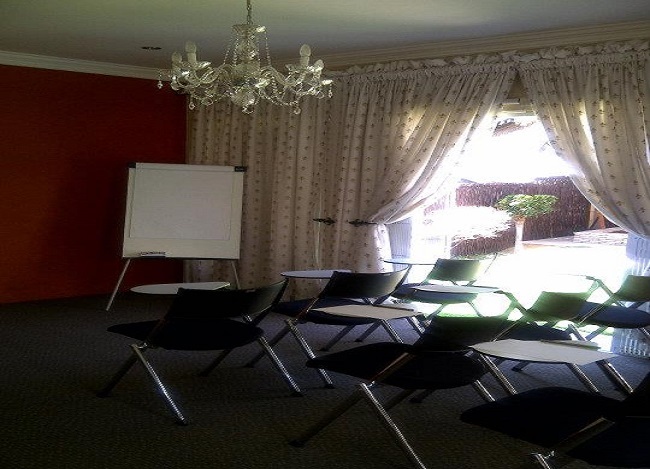 I obtain greatest motivation and fulfilment by using various strategies that enable my clients to realise their own ability to discover what can assist them towards improving their own mental health so as to obtain a positive learning environment which will allow them to reach their maximal capacity. Also, I perceive this to indirectly instil a sense of self-worth which in turn boosts the overall self-concept. Assessments are a means of recognizing a child or individual’s personality, aptitude, abilities, behaviour as well as emotional functioning. Hence, assessments are important tools in understanding oneself better. Information obtained from assessments often includes identifying strengths as well as weaknesses that influence one’s performance or behaviour. 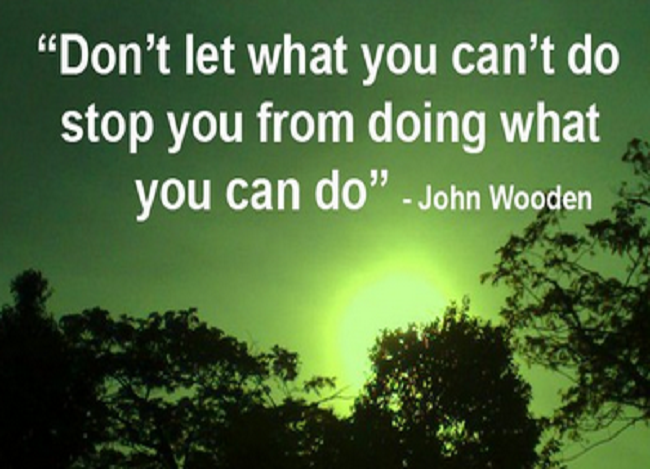 Strengths can be used in a positive way to create meaning and to overcome one’s challenges. This can be done individually or with the assistance of a trained professional. The assessment tool used is a multidisciplinary test that is also used by pediatricians, occupational therapists and speech therapists. This is important as the results of the test suggest the most strategic point/s of intervention and assistance for developmental delays. School-readiness assessments are a subset of psycho-educational assessments and are usually recommended for children in the Grade R year. A child is considered school ready when deemed to be able to cope with the formal demands of schooling. These demands are not only intellectual but also emotional, perceptual and conceptual. Hence, School readiness assessments provide a holistic investigation into important areas of a child’s development, including a child’s intelligence, aptitude and emotional ability to determine the preparedness of a child to start grade one. Particular aspects assessed include co-ordination, memory, personal and social reasoning, verbal comprehension as well as performance skills. Obtaining all of this information is necessary to allow the Psychologist to create a developmental map of the child’s strengths and weakness; thus providing information on the child’s ability to successfully enter primary school as well as providing areas to focus assistance, intervention and growth. We provide scholastic assessments for children (from 6 years) and adolescents (teenagers). Scholastic assessments typically consist of assessing psychological aspects, and focuses on a child’s learning potential, academic skills as well as emotional development and functioning. 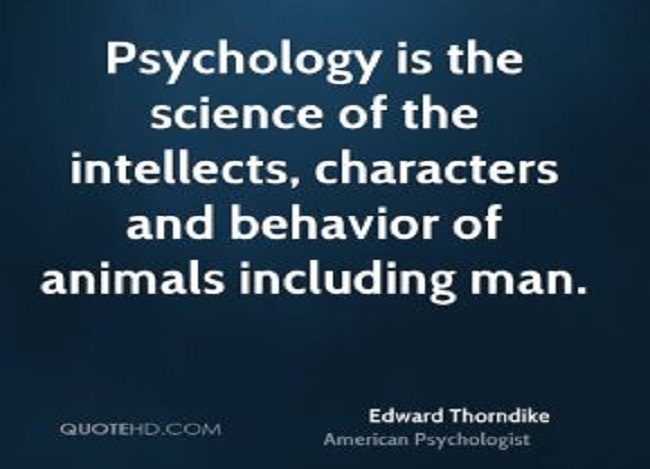 Psychological aspects include: intelligence, language skills, memory, verbal and visual learning, attention and concentration, planning ability and impulsive responsive styles. Academic skills may include: reading, spelling, writing, mathematics, academic fluency, listening comprehension skills and oral expressive skills. Assessing academic skills pick up specific problems such as mathematics or reading disorders that intellectual assessments (measuring cognitive ability) often cannot. Assessing a child’s emotional development and functioning helps gain a better understanding of the child's emotional world and how this - for example anxiety or depression - may impact their ability to function academically, occupationally and socially. •	Effective intervention strategies will be identified and recommendations for teachers and parents/caregivers will be provided (for example: extra lessons, remedial assistance, school placement, speech therapy, occupational therapy etc.). Career Counselling focuses on guidance and facilitation in decision making with regards to study and career choice. This is often used in combination with Career Assessment to facilitate a holistic intervention. Career Counselling also entails creating awareness in clients of relevant information, sources or channels to support decisions and career development. Career Assessments aim to support the client in the discovery and exploration of potential study and career opportunities. The assessment is aimed at integrating the client’s intellectual ability, personality, values, study methods as well as interests to facilitate his/her journey into promising future vocations. Furthermore, testing incorporates an individual’s history, preferences and meaning ascribed to their career. Projective tests to understand the emotional factors that may impact on the person's career and their decision making may also be taken into account. All the gathered information is collated into recommendations of specific area/s of study and occupation best suited to the individual client. •	School subject choice: These assessments are aimed at assisting young learners with making an informed decision regarding their preference for school subjects. This is vital as it paves the way for a career path in the future. •	Deciding on further education and training: This is often a confusing time for many young adults as they struggle to find out what they want to do in their lives and where they see themselves in the future. 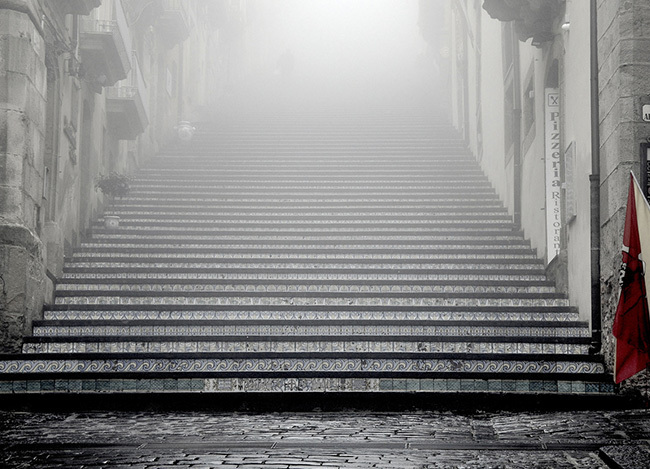 A career assessment can shed light on which path to follow. •	Career changes and suitability: Often individual’s choose a career path but feel that that it is not suited to their personality, expectations or even aspirations for themselves. Some individuals have followed a career based on what others expect for them or what their parents choose as career paths. They are dissatisfied and unhappy; as a result they are unproductive and feel less confident in themselves. They may also experience a lack of enjoyment in their life. Having a career assessment can allow an individual to find a suitable career that matches their interests and personality and pursuing that suitable career path will lead to personal satisfaction. Concessions are usually for learners who experience specific learning difficulties, physical disabilities or other disabilities which will significantly impact on their examination performance and prevent them from demonstrating their true ability in the examinations. The concessions have been designed to place students on an equal par with non-disabled students and not to give them any additional advantage. The aim of any examination process is to give an accurate account of the student’s knowledge or skills. Concession and accommodation assessments are generally required by schools, education departments and the IEB when applying for learners to be granted the following concessions during examinations: Extra time, a prompter, a scribe (someone to write down their answers), a reader (someone to read the exam paper for them), amanuensis (a person who reads and scribes for the learner), handwriting concessions (for learners who suffer from dysgraphia), braille, enlarged print, use of a computer, practical assistant, rest breaks, separate venue, permission to use special equipment. However, in order to qualify for a concession or accommodation, learners need to have been assessed and to show at least average intellectual ability and a significant long term learning disability which will compromise examination performance. The type of therapy we use for children would depend on their age and maturity as well as their presenting problem. Play Therapy is suited for younger children (approximately from four to twelve years), whereas individual “talk” therapy is suited for older children (adolescents or teenagers). The process followed in therapy is a collaborative one, whereby we prefer to work in conjunction with the parents as well as educators in order to optimally assist the child and to establish successful interventions for the child. Children experience life very differently from adults. They often do not have the cognitive ability to fully process difficult experiences independently. 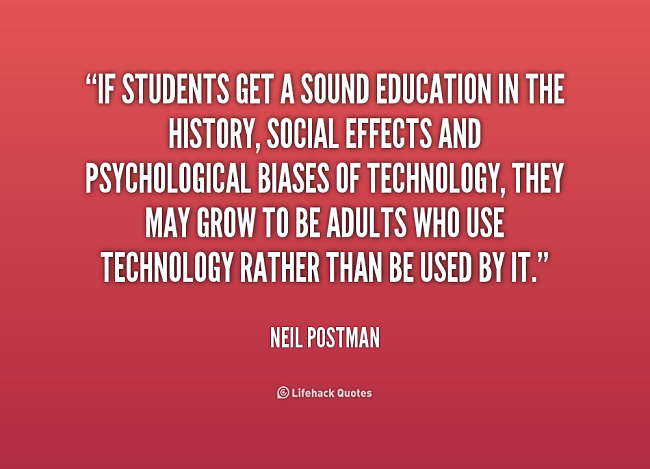 They also lack the vocabulary and verbal expressive abilities that adolescents and adults have. Hence, children use play as their natural means of communication. Therefore, play therapy allows the child to continue to communicate his/her feelings and experiences in a safe, non-threatening environment through a medium of play which comes natural for a child. Children are brought into a special room filled with toys where they can, via play therapy, recreate situations and events that may be affecting them and together with the psychologist, work through these issues. Some issues dealt with in therapy include but are not limited to, self esteem, social anxieties experienced either at home or in school, defiant behaviours, bullying, sibling rivalry, divorce, etc. Play therapy assists children in understanding their emotions better and helps them to deal with difficult feelings or traumatic events in a healthy developmental manner. This allows children to be more assertive, confident and more easily able to adapt to difficult situations and events. The process of play therapy involves an intake session with the parents/ caregivers alone before having a session with the child. The intake session with the parents is important as it allows the therapist to gather background information on the child’s developmental history as well as a full understanding of the presenting problem. This allows the therapist to structure the most suitable intervention for the child. If play therapy is required, then the psychologist will structure a play therapy program specific to the child. Parents are also involved in the process, either directly in the playroom or indirectly through parent guidence and support. As part of the play therapy process, parents are provided with feedback, recommendations and guidance regarding their child’s development as well as recommendations for what can be done at home or in the classroom to assist their child. However, parent guidance can also be a stand-alone intervention that can be very effective with certain difficulties. Adolescents are often at a stage in their life where they are finding themselves, are in the process of creating an identity and seeking independence. 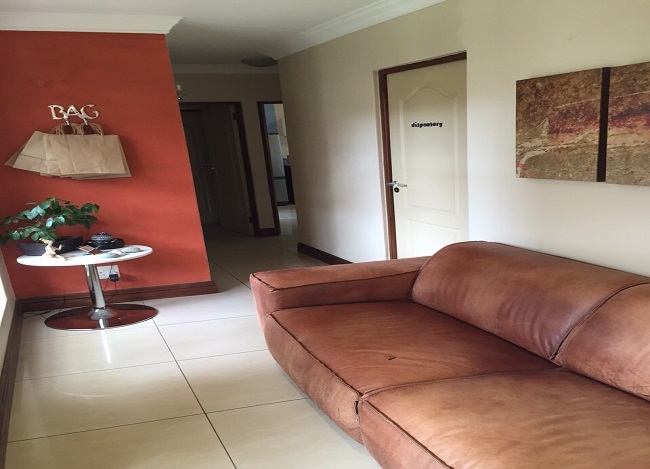 Hence, therapy is best suited to providing an individual and private space. Parents are involved in the process, only with regard to knowing the goals worked towards in therapy. Privacy is maintained and specific content of sessions are respected by the psychologist. That focuses on building happy relationships among educators within a school setting; improving occupational health; conflict management; stress management; goal setting and motivation; increasing productivity; building self-esteem and assertiveness. Teacher Training Workshops: to meet the needs of educators in which further training will be needed, for eg. Remedial assistance in the classroom; Understanding the ADHD/ADD learner within the classroom; Addressing barriers to learning; Addressing difficult behaviour; Enhancing strategies in reading; IEP (Individual Education Plans for learners with barriers) and Second Language learning, etc. The idea behind providing the parents / caregivers with training is to create a positive and collaborative partnership between the educators and parents in order to adequately support the learner. Workshops can be tailored to suit the needs of the parents. Possible examples of Psychological Talks and workshops include, how to handle bullying, understanding my child who has ADHD, Psychological Importance of being a parent (behaviour management, quality time etc.) and many more. These workshops are specifically tailored to suit learners of various grades and ages. Topics will vary depending on the need at the school. Possible topics covered include, Bullying, Self-esteem, Respecting others, Study skills etc. These workshops cover a variety of important topics that young adults experience. The aim of the workshops is to provide these learners with important knowledge and skills on how to navigate their lives in a new tertiary setting. Possible topics include Stress management, Dealing with Adjustment, Self-Esteem, Study Skills, Coping with Anxiety etc.